A house fire is terrifying and often dangerous, and no matter how big or small they can have a tremendous impact on your life. If you’ve suffered a house fire, you know that the devastation lasts long after the actual fire. Often the physical fire damage to your home looks like the biggest part of the mess, but it doesn’t have to be. Here are three ways that you can simplify the cleanup process after a fire, so that you can focus on other forms of recovery. The first step to cleaning up after a house fire is to clean out all of the damaged furniture and other materials. There are different levels of damage after a house fire. The most obvious stuff is going to be anything that is burned, charred, or melted. Any items that have this damage need to be removed from the home. They likely aren’t salvageable anyway, and the constant reminder of a trauma like this isn’t worth keeping the item. There is also going to be less obviously damaged stuff that still needs to go. Some items might be ruined by smoke or water damage from putting out the fire. Even if the fire was contained to the room where it started, items in adjoining rooms might still be damaged by smoke. Even the walls sometimes fall into this category, since drywall tends to absorb smoke. This is the step that is often hardest emotionally. Once you’ve removed any items that are unsalvageable, you need to air out the rooms to get rid of remaining smoke. Open all the windows and doors and rent or borrow industrial air movers. These are huge fans that rapidly circulate air out of an enclosed space. They do all the work, you just have to set them up and let them do it, so this is often the easiest step. This is the step that will probably take the most time, and perhaps be the hardest physically. This step will include the replacing of any physical structure and building materials that were damaged in the fire or removed because of water or smoke damage. It takes time to rebuild what was lost, but there is room here for a silver lining. Many people take this opportunity to redesign the space to better suite their needs and wants. If you have even more questions about how to get rid of it, or if you want the professionals to take care of it for you, you can trust North Arundel Contracting. Reach us by telephone at 410-766-2855 or by fax at 410-553-2367 and visit us online. 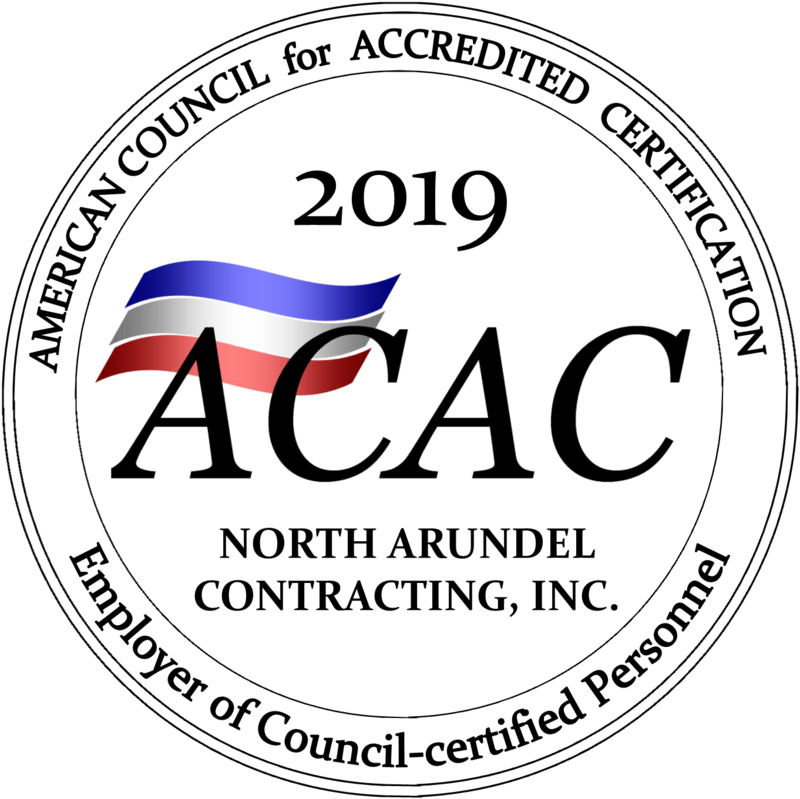 Shoot us an email at nac@nacontracting.com and for after-hours emergencies, page us at 410-541-0328. To find out what we are up to, or for more tips and tricks, follow us on Pinterest, Facebook, Twitter, and LinkedIn. This entry was posted on Monday, March 18th, 2019 at 11:37 am. Both comments and pings are currently closed.